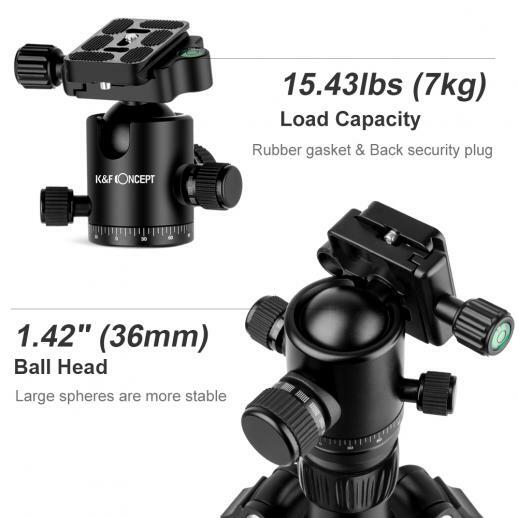 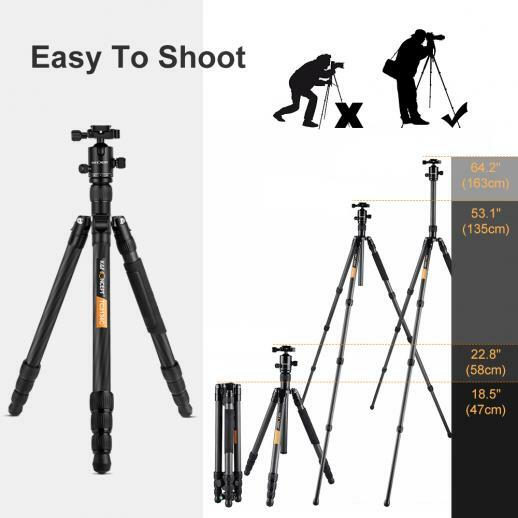 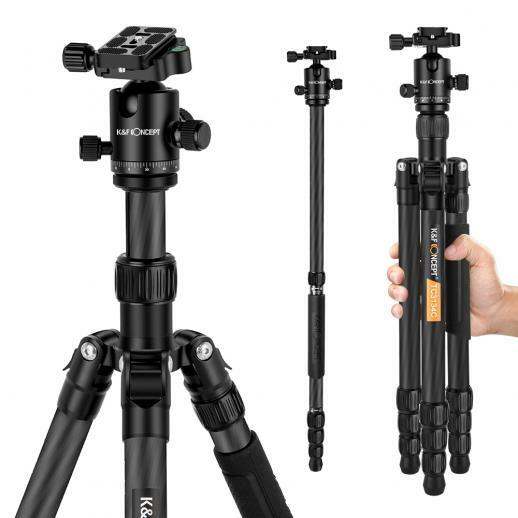 Buy K&F Concept tc3134c professional carbon tripod monopod kit for dslr camera ball head 4 sections online, worldwide free shipping and 30 days return guarantee. 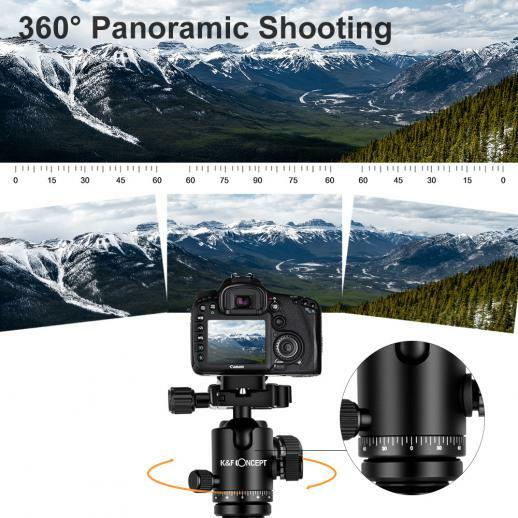 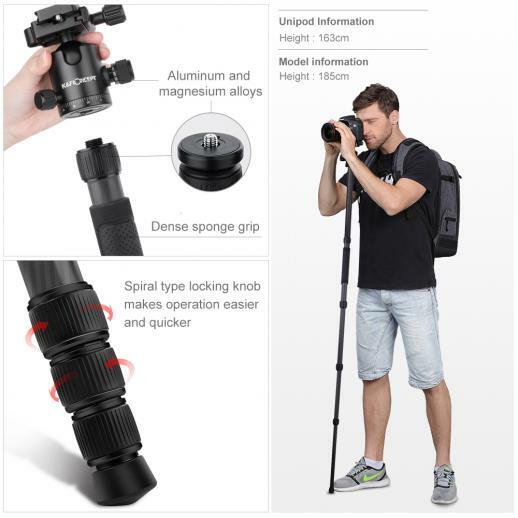 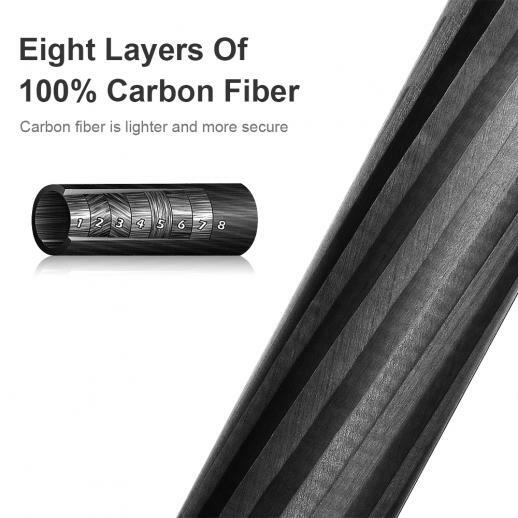 • Made of carbon fiber, can be folded 180°, also contains detachable monopod. 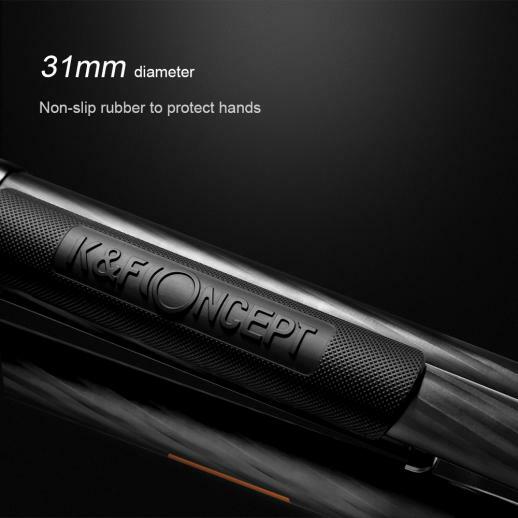 • Knob-type tube locking system, durable metal buckle, more durable, better locking force, easy to operate. 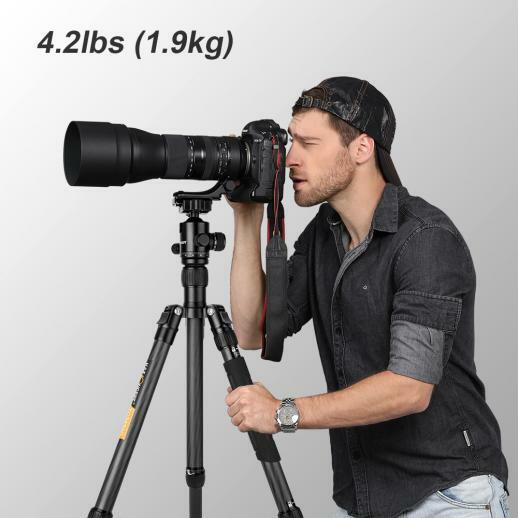 • 31.3mm Max. 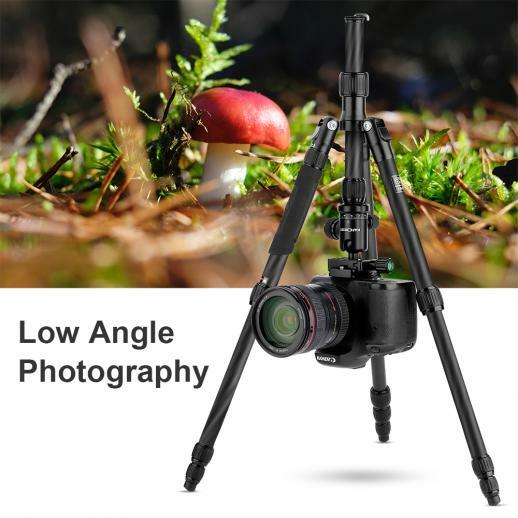 tube tripod, design for professional photographer.